Cardi B. Is pretty is pink! 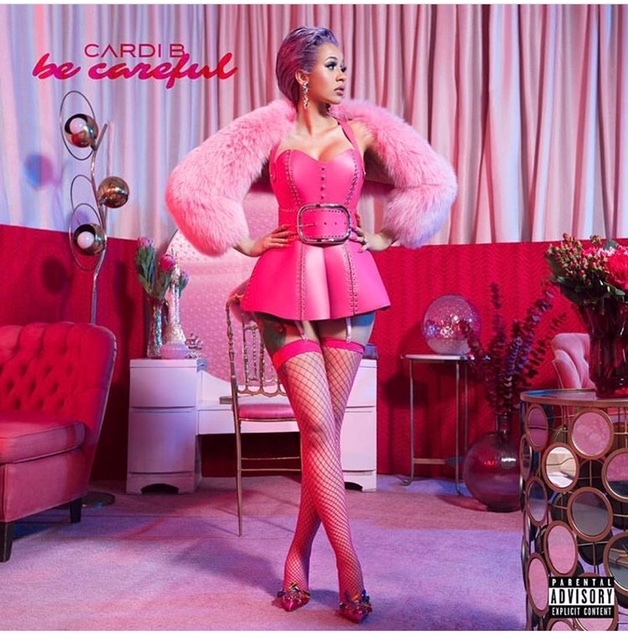 The female emcee took to Instagram to reveal that her latest track “Be Careful” would be released tonight. She also posted the artwork for the song, which includes Cardi posing in a pink-adorned room wearing a pink mini halter dress. This release comes just days before her official album debut on April 6. Posted on March 29, 2018, in ENTERTAINMENT NEWS. Bookmark the permalink. Leave a comment.